Beth Swain performing at the AoC Annual Conference and Exhibition. Image by AoC Create. 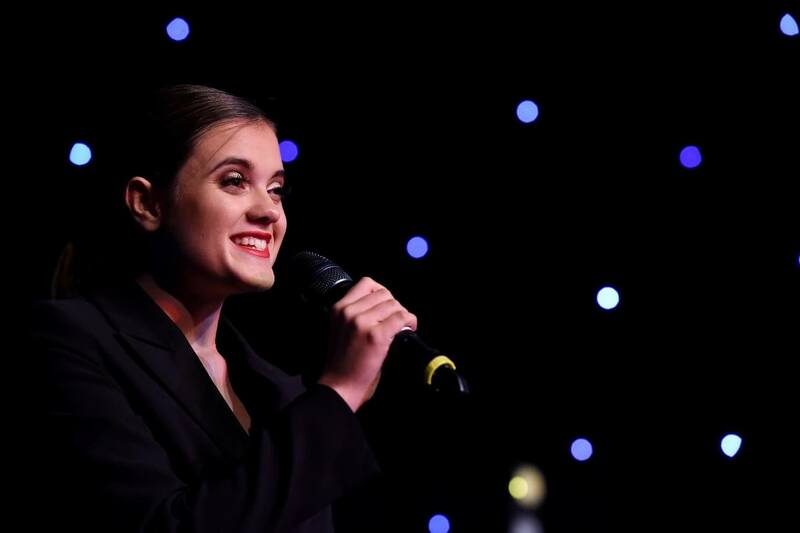 Performing Arts student Beth Swain was invited to sing at the Association of Colleges’ (AoC) Annual Conference in Birmingham after being selected as one of only two performers from a nationwide competition. The AoC Annual Conference is hosted and attended by top TV presenters, industry experts and representatives from colleges across the country and is the biggest national event in Further Education. For the entertainment during the Conference, the AoC sent a nationwide call for student performers and Beth was selected to perform at the prime time slot at the event. Beth, 17, started performing arts classes at the age of three. She began her Level 3 Performing Arts studies in 2017 and plans to continue studying to reach her future goal of breaking into the musical theatre industry. Beth is well on her way to reaching this goal, after a successful application to Bird College in London she is now preparing to progress onto one of the leading performing arts schools in the country once she completes her current studies. 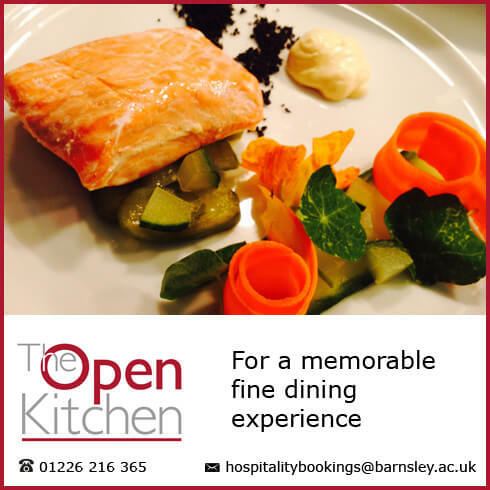 Donna Turner, Performing Arts Course Leader at Barnsley College, added: “We are tremendously proud of Beth for her hard work and commitment to musical theatre and being chosen to perform at the AoC Conference. We are sure that she is destined for big things and see the bright lights of the West End in her future.